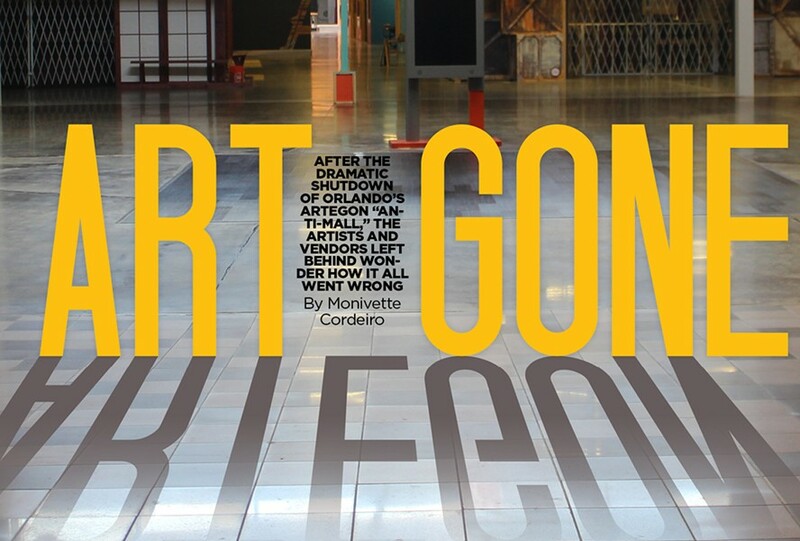 Months earlier, Artegon staff had calmed down vendors who were worried because the mall was up for sale, assuring them that if someone bought the property they would let them know, says Sutter's friend Carmen Lopez. The owner of Bleu Beach Fashion, Lopez created bags, jewelry and clothes out of recycled materials, such as old maps, at Artegon. "They told us we could keep working and that they were getting new vendors and signing new contracts," she says in Spanish. "Logically, you'd think, 'If they're leaving, they wouldn't be bringing in new people.' So we stayed calm – until that meeting where they told us we had to leave. I asked, 'Who did you sell it to?' They said, 'It's not sold. We're just closing it.'" 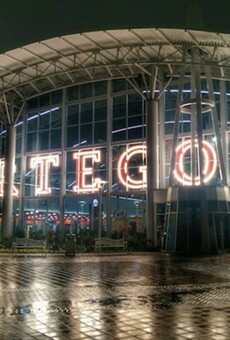 Weeks after the "anti-ordinary anti-mall" was shut down, the fallout continues, with larger vendors filing several lawsuits against Artegon for terminating leases without warning and allegedly causing them millions of dollars in damages. Meanwhile, smaller vendors and artists, still grappling with the loss of their second homes and livelihoods, wonder how one of Orlando's most innovative ideas came crashing down. 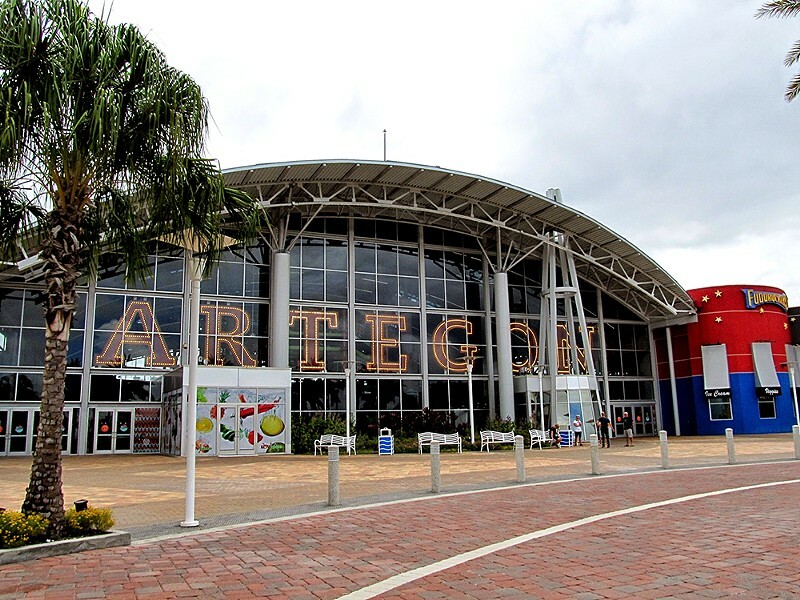 Artegon was built on the decaying remains of the Festival Bay Mall, a floundering shopping center that never managed to catch a crowd, which was a pretty rare feat given its prime location in the tourist district. Perpetually empty, the mall that opened in the early 2000s couldn't fill its empty retail spaces, and at times, had entire corridors closed. Festival Bay, like many "Class C" malls around the country, was in danger of dying and needed to reinvent itself, says Steven Kirn, the executive director of Miller Center for Retailing Education and Research at the University of Florida. Unlike a "Class A" mall, like the Mall at Millenia, or even a "Class B" mall, like the Florida Mall, Kirn says Class C malls are usually on the brink of extinction and try to stay relevant by adding movie theaters, health clubs, community centers or even DMV bureaus. Sometimes they'll add more restaurants, or try to create a food hall or artisan market. 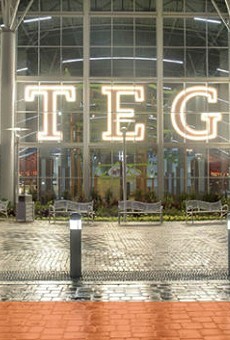 Festival Bay took the artisanal route by reinventing itself as Artegon after it was acquired by Paragon Outlets, a subsidiary of Lightstone. When it opened in 2014, Orlando Mayor Buddy Dyer predicted the 1.1 million-square-foot shopping center would be an "icon" in the city and an overnight go-to destination for the millions that visit every year.